Spread your word in the world! There is strength in numbers, and that's especially true in getting out the word about your group's mission, services and activities related to supporting our youth to plan for and achieve a positive future. We're all in this collective to teach youth the value of creative innovation and sound planning. 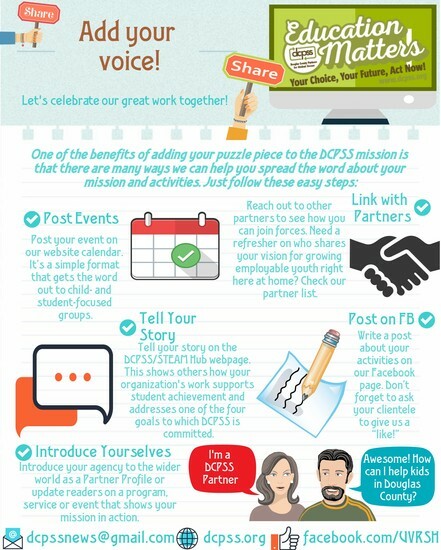 Here's a guide to telling your story as a DCPSS partner and a force for positive change. 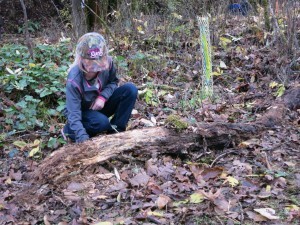 The 78-acre Alder Creek Community Forest near Canyonville is ground zero for Our Place on Earth, in which students discover how their backyard STEAM lessons link them to children across the globe. 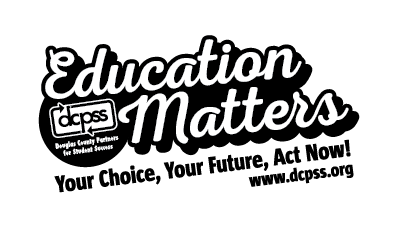 The K-12 curriculum is made possible in part by Gray Family Foundation Geography grant. 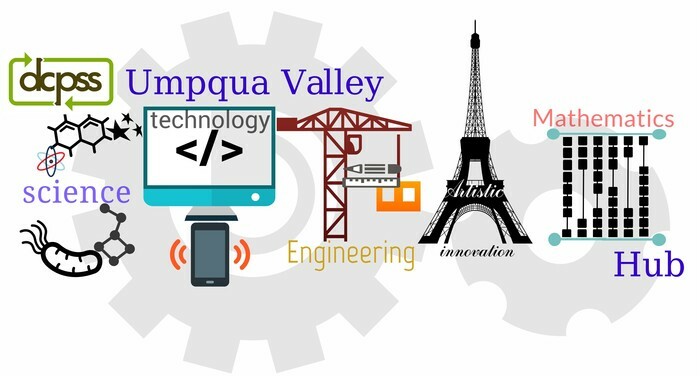 Tomorrow's engineers converged at South Umpqua High School for the Dec. 5 Intel Oregon First Lego League, as reported by The News-Review. Performing cogs and sprockets were the order of the day as teams of kids from fourth to eighth grades demonstrated their skills in design and programming. 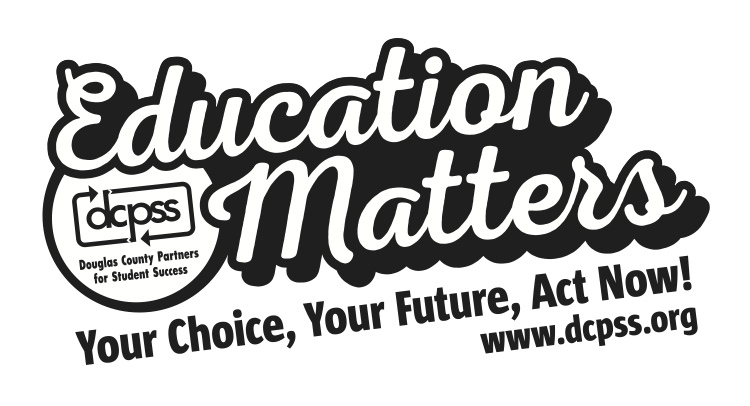 Your Choice, Your Future, Act Now! 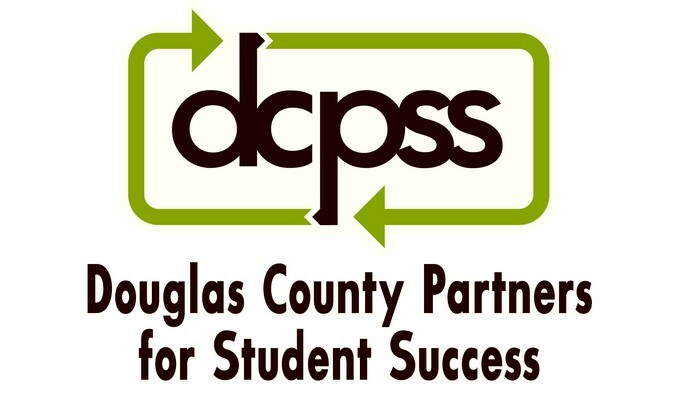 Visit us through any of these channels to find learn more about DCPSS, our mission, and how you can contribute to this homegrown effort to help all students open doors to bright futures.